New Delhi : After six month journey through space, NASA spacecraft, Mars InSight nears the Red Planet. It is the space agency's first robotic lander designed to study the deep interior of a world closer to Mars. Mars InSight spacecraft has travelled 301 million miles (548 million km) from Earth and was due to reach its destination on the dusty, rock-strewn surface of the Red Planet at about 3 p.m. EST (2000 GMT). Now, if everything goes well as per NASA's plan, then the InSight will streak into the pink Martian sky at 12,000 miles per hour (19,310 kilometers per hour). Its 77-mile descent to the surface will be slowed by atmospheric friction, a giant parachute and retro rockets. When it lands 6-1/2 minutes later, it will be traveling a mere 5 mph (8 kph). The spacecraft launched from California in May, will then pause for 16 minutes for the dust to settle around the landing site before its disc-shaped solar arrays unfurl to provide power. 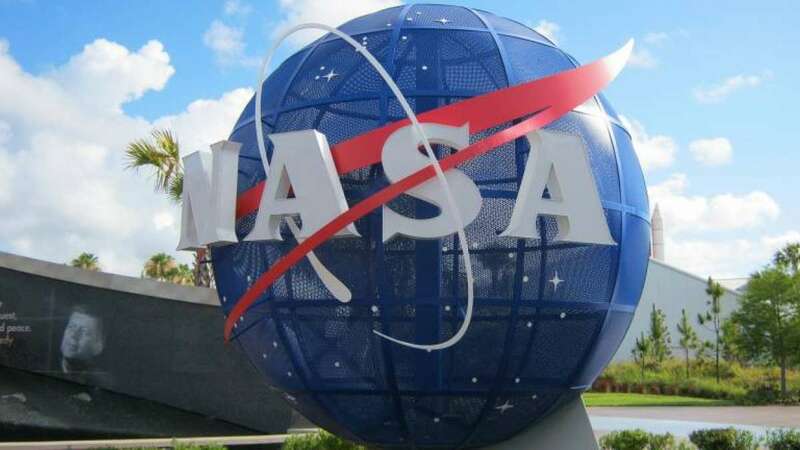 The control team at NASA's Jet Propulsion Laboratory (JPL) near Los Angeles expects to get real-time electronic confirmation of the spacecraft's safe arrival from miniature satellites that were launched along with InSight and will fly past Mars. Scientists also hope to receive a photo of the investigation including the smooth Martian plain close to the planet's equator called the Elysium Planitia. As per the report transmitted by the last spacecraft, the probe site is roughly 373 miles (600 km) from the 2012 landing spot of the car-sized Mars rover Curiosity. In terms of marsquakes, scientists expect to see a dozen to 100 marsquakes over the course of the mission, producing data to help them deduce the size, density and composition of the planet. In the meantime, a radio transmitter will send signals back to Earth, tracking Mars' subtle rotational wobble to reveal the size of the planet's core and possibly whether it remains molten.